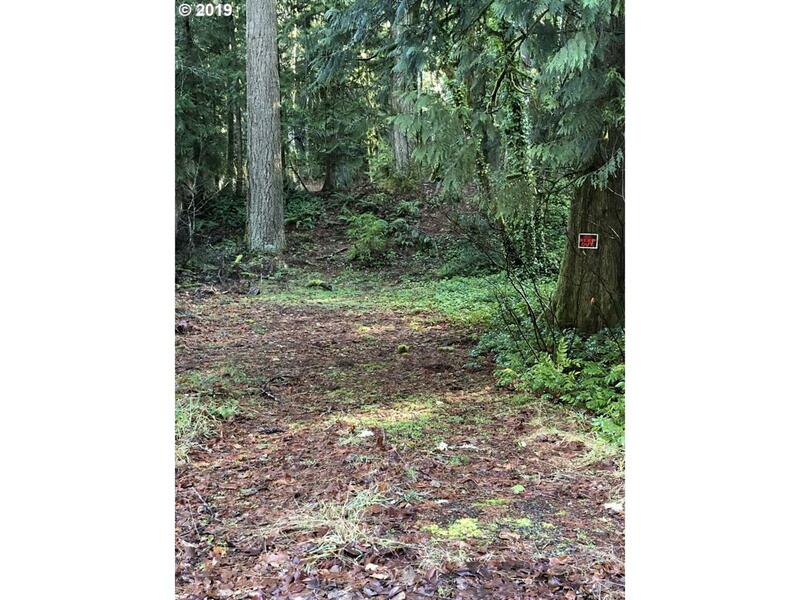 Land for manufactured home or build at the desirable Lolo Pass Rd. Survey has been done and is marked. Approx. 1/2 mile from main hwy. Sandy River and ZigZag River are across the street! 20 min. to skiing. Close to golfcourse, hiking, etc... Nice area to have a retreat or full-time residence!